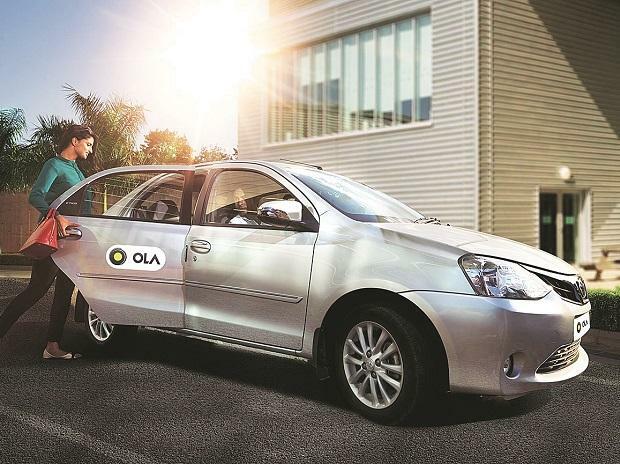 Ola may be facing hurdles in Karnataka, the state where it was born, but the home-grown ride-hailing major is expanding fast in the UK where it had entered seven months ago. The SoftBank-backed company has unveiled its services in three cities in the UK — Liverpool, Birmin­gham, and Reading — after obtaining the ‘taxi and private hire’ licences from the local councils. Ola is now present in seven cities in the UK. The Bengaluru-headquartered company is planning to launch in more cities across North England and the Midlands in the coming months, it said in a statement. The Bhavish Aggarwal-led company, which competes with US-based Uber, offered customers in Liverpool free rides on green tuk-tuks (three-wheeled motorised vehicle) last week in a limited time period, as part of a promotional campaign. The firm said its easy-to-use app would transform commuting experiences in these areas providing the community with greater travel choice as well as quicker and easier access to cabs. In the UK, Ola is the only app that offers black cabs and private hire vehicles (PHVs), giving both the driver-partners as well as the users, more choice. As part of its pledge to empower drivers on the platform, Ola said it offered the highest share of revenue, charging just 10 per cent commission to black cabs and 15 per cent to PHVs, compared with 25 per cent charged by competitors. “We are determined to work with local authorities to help communities grow and achieve enhanced transportation access, safety and mobility goals across UK,” said Legg. Last week, the Karnataka government had banned the services of Ola for six months in the state after the transport department found that the firm was operating bike taxis ‘illegally’. The ban, however, was lifted after Chief Minister H D Kumaraswamy intervened on the matter. The firm had to pay the government Rs 15 lakh towards fines.